LOS ANGELES - Nov. 6, 2018 - PRLog -- Today, BCE Media Inc., parent company of online events calendar BlackCulturalEvents.com and led by CEO Pamela Ashe-Thomas, announced that it would be sponsoring the first annual Bertram Leonard Ashe Educational Foundation fall fundraising campaign (https://www.gofundme.com/bertram-ashe-educational-foundation). The fundraising campaign is in celebration of American Education Week November 12-16: http://www.nea.org/grants/19823.htm and will kickoff with a private donor fundraising event which will include a presentation of an award to the foundation's 2018 scholarship recipient. In December 2017 the Bertram Leonard Ashe Educational Foundation partnered with PowerGirl Ministries (http://www.pgmin.org/) to provide $500 scholarships each to three exceptional recipients. PowerGirls validates, celebrates, and empowers young urban influenced women of color in support of living a productive and God honoring lifestyle. "Sponsoring this fundraising campaign provides an excellent opportunity for our business to give back and reach those who are doing the work for the next generations", said BCE Media Inc. co-founder David Ashe. 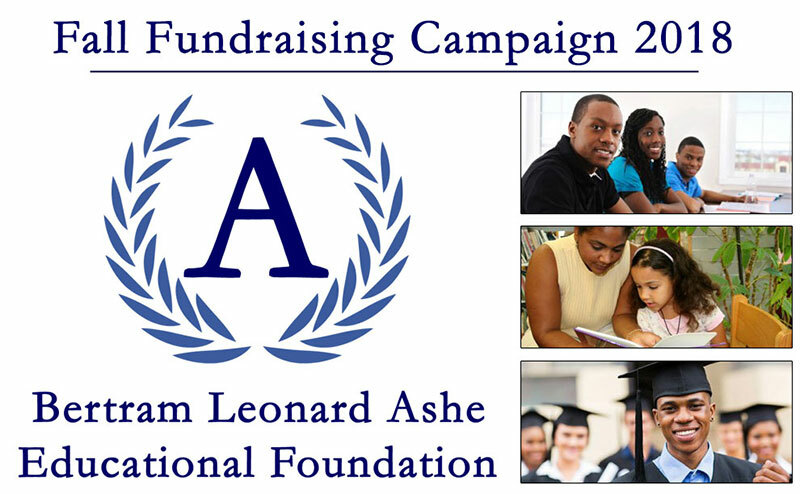 "We encourage everyone concerned about the future education of African American children to visit the fundraiser GoFundMe page (https://www.gofundme.com/bertram-ashe-educational-foundation) and donate now!" For more information on he Bertram L. Ashe Educational Foundation., visit BLAEF.org or BCE Media Inc. (http://bcemediainc.com/).